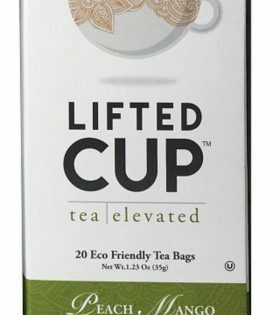 Premium Indian organic black tea, bergamote flavor. 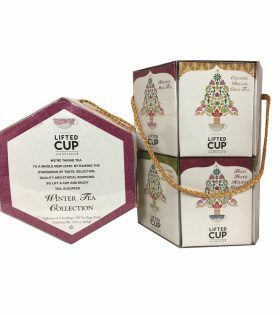 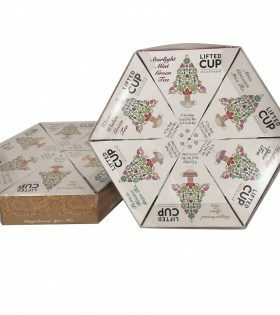 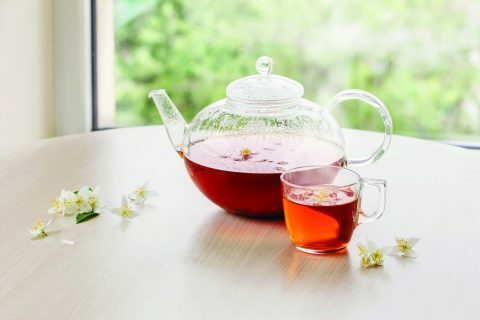 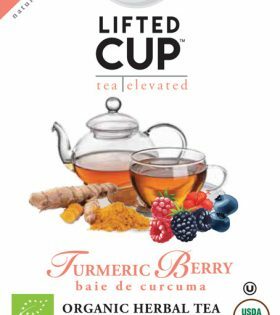 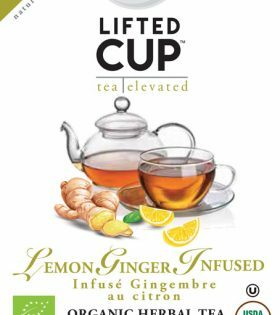 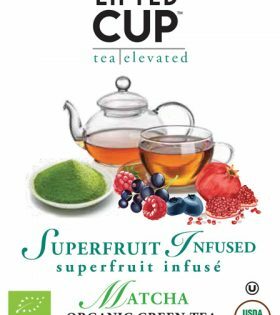 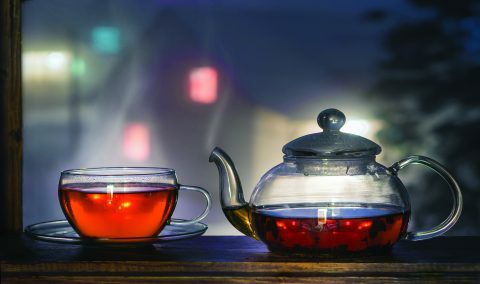 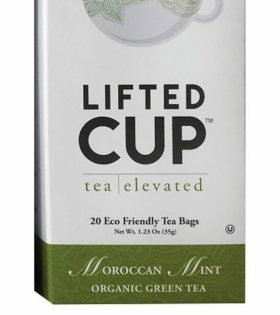 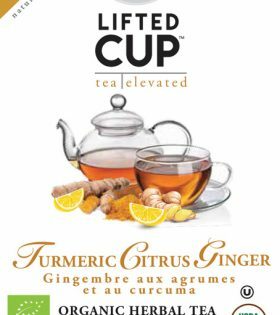 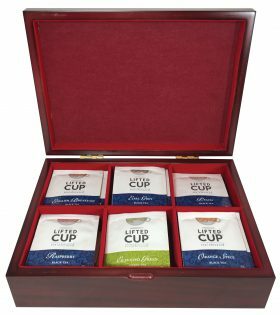 Enjoy the soothing flavors of assorted Lifted Cup Tea offered in Holiday packaging. 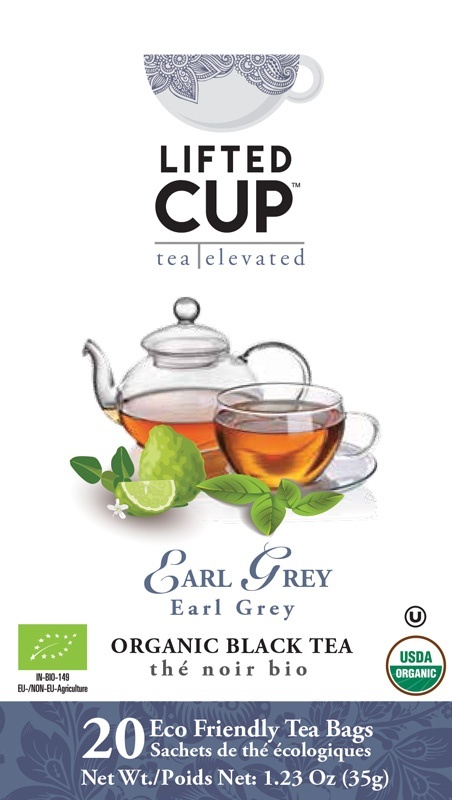 48 assorted Black & Green teas packed in eco friendly unbleached tea sachets.